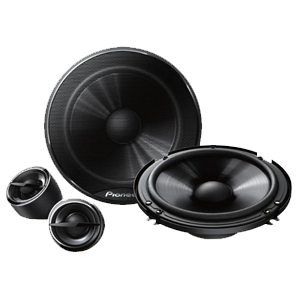 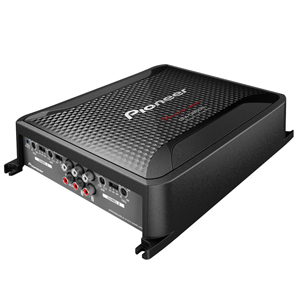 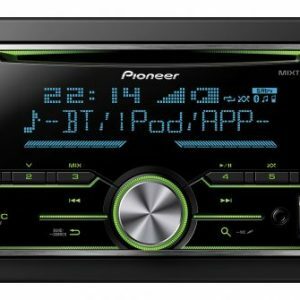 Pioneer DEH-S5150BT Car Stereo with Dual Bluetooth, Spotify Connect, Siri Eyes Free & USB. 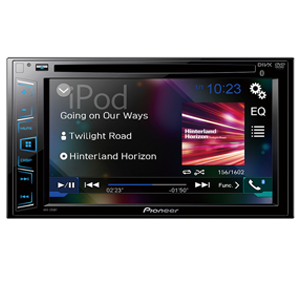 Pioneer AVH-Z5150BT Touch-screen Multimedia player with Apple CarPlay, Android Auto & Bluetooth. 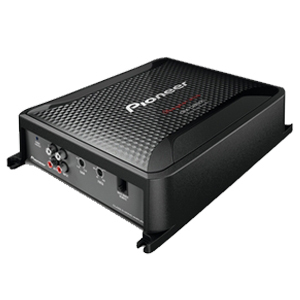 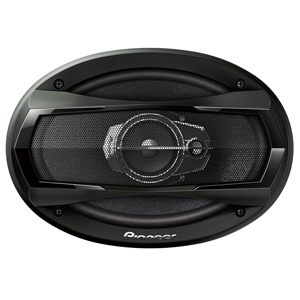 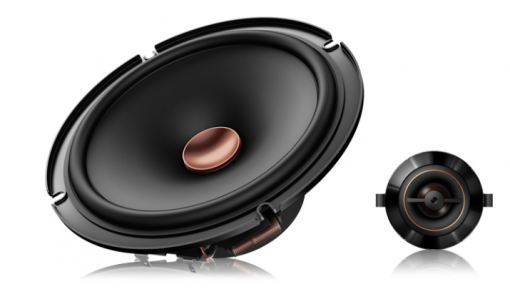 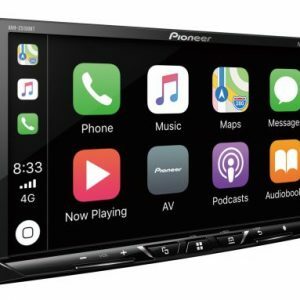 Pioneer DEH-X7850BT Car Stereo with Dual Bluetooth, Spotify, Smartphone connectivity & Siri Eyes Free. 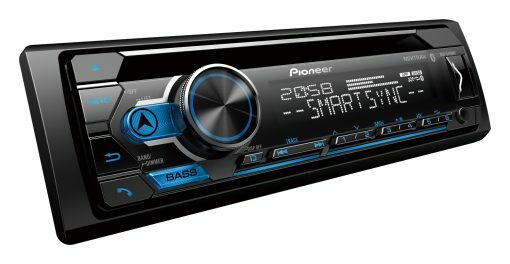 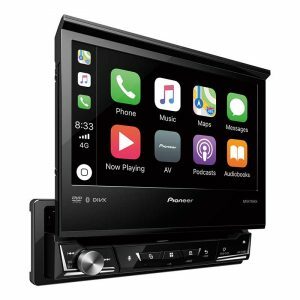 Pioneer FH-S705BT Car Stereo with Dual Bluetooth, Spotify, Smartphone connectivity & Siri Eyes Free.